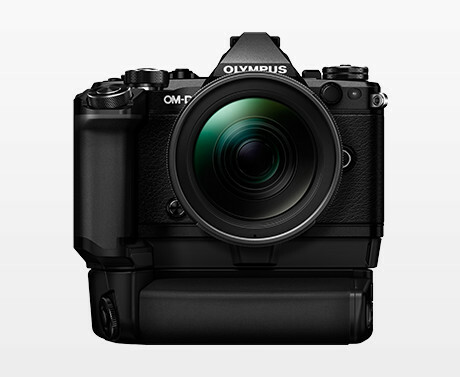 Buy New Olympus OMD EM5 Mark II with 12-40mm WIFI Mirrorless Micro Four Thirds Digital Camera,16mp, Tiltable Touch OLED 3.0" (Black) Malaysia At FotoZZoom! 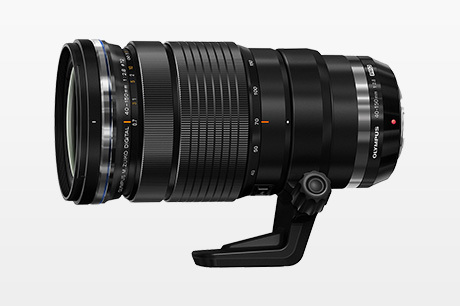 As of February 5, 2015 on interchangeable lens cameras. 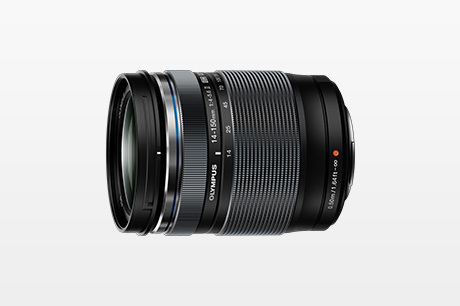 Based on CIPA standards, when used with M.Zuiko Digital ED 12-50mm F3.5-6.3 EZ, at focal length of 50mm (35mm equivalent focal length: 100mm), in pitch/yaw direction. To match the high-class black body, and a bright, brilliant silver body, machined metal dials are placed on the camera for a sophisticated touch. 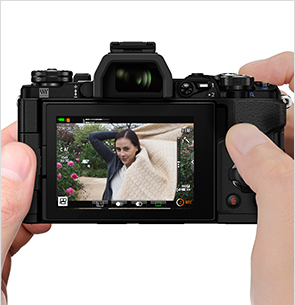 The shape of the camera provides uncompromising functionality down to the smallest details for intuitive controls. 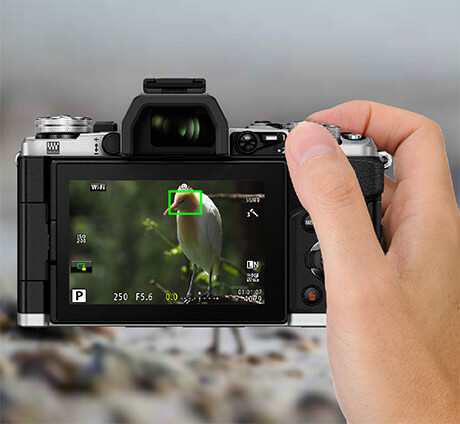 The delta shape is enhanced, the viewfinder has a more masculine feel, and by lowering the centre of gravity in the body, it sits with a more solid stance. 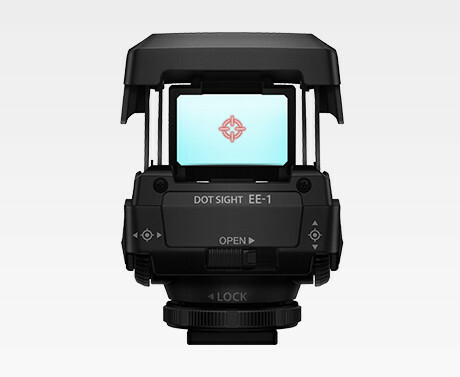 The camera body is kept slim while achieving a comfortable grip, the levers and buttons can easily be operated while looking through the viewfinder, and six customisable Fn buttons are included. This design makes for excellent controls and functionality. The vari-angle monitor is included on a compact, lightweight body equal to the E-M5, letting you freely compose shots in any position, from low angles to high angles. 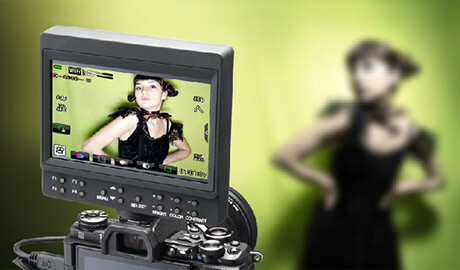 This model is equipped with Self Portrait mode so that when the monitor is set to the Selfie position, the Live View display shows a mirror image. 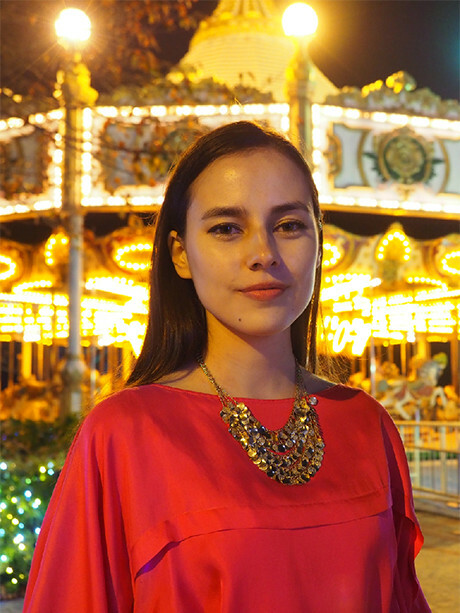 A dustproof and splashproof flash is included with the camera for bounce photography (movable 90° upward, 180° horizontally) with GN 9.1 (ISO100/m). 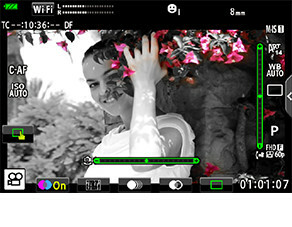 This flash supports wireless flash control, making wireless multi-unit flash photography possible with multiple external flashes. Can be used as a commander. 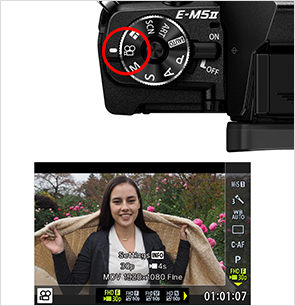 For use with E-M5 Mark II. From high-performance zoom lenses to macro lenses optimised for nature macro photography, a rich lineup of compact dustproof and splashproof lenses is available for shooting in any environment. Camera is dustproof/splashproof only when lens is attached. Lenses and accessories are dustproof/splashproof only when attached to camera. EE-1 Dot Sight is splashproof only. 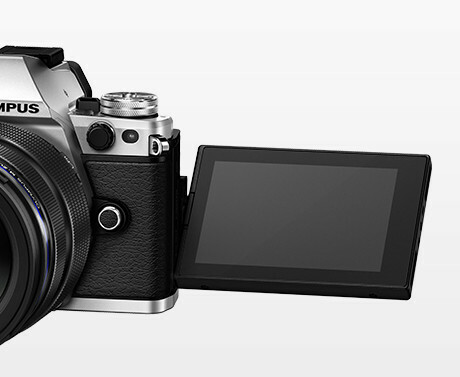 The optional HLD-8 is a dustproof and splashproof power battery holder designed exclusively for the E-M5 Mark II. The HLD-8 can be separated into the HLD-8G Camera Grip and HLD-6P Battery Holder, allowing the HLD-8G to be used on its own. 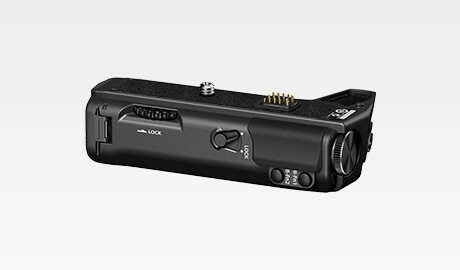 The HLD-8G is equipped with a headphone jack, so you can listen to the audio being recorded while shooting a movie. 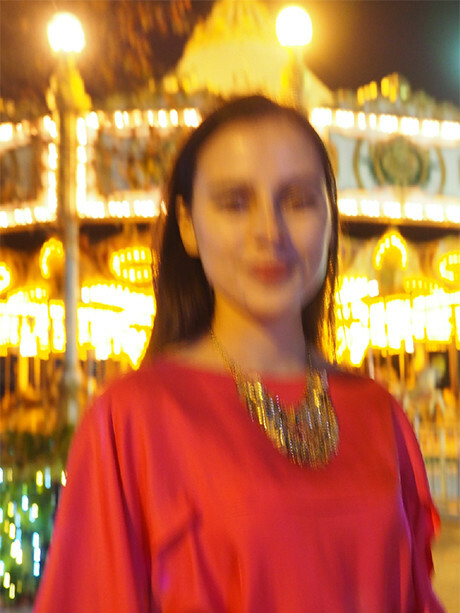 When two batteries, in the camera and the HLD-8, are used together, approximately 580 shots (according to CIPA testing standards) can be captured. 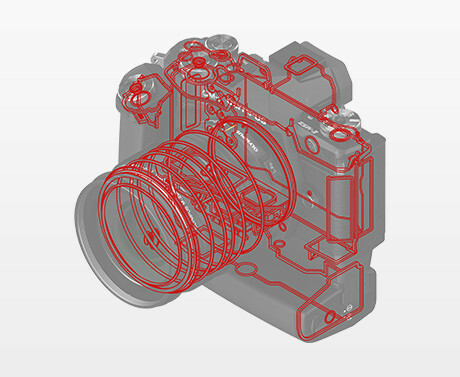 The HLD-6P is the same battery compartment unit as that of the HLD-6 Power Battery Holder used with the E-M5. 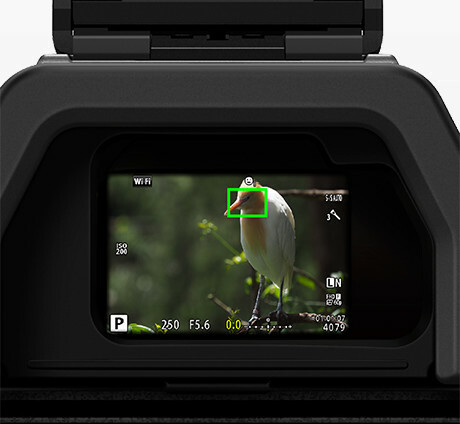 This optional externally-mounted dot sight is perfect for super-telephoto photography of wild birds. 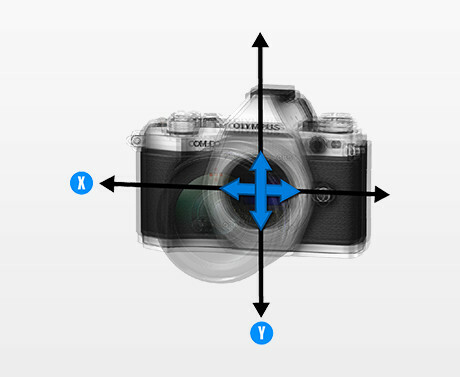 This accessory assists in framing when photographing far-away subjects. The brightness and position of the reticle can be adjusted. 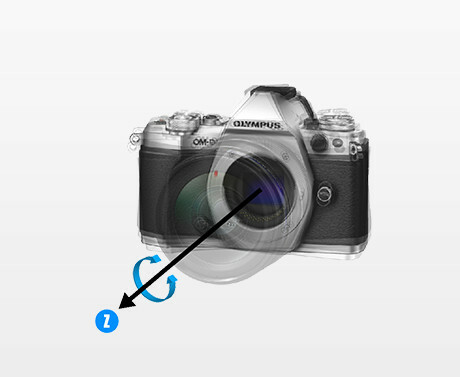 Because it is powered by a coin-type battery, it can be used with any camera when attached to the hot shoe. 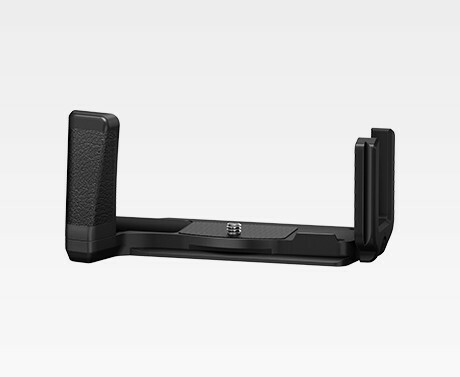 This optional metal external camera grip makes it easier to hold the camera securely. 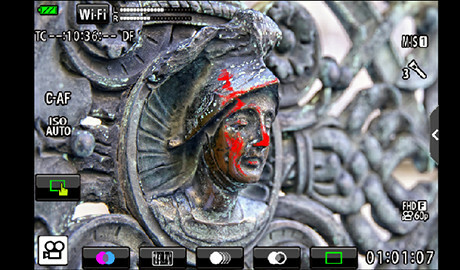 With the same build quality as the camera body, the two make a perfect match. The batteries can be replaced with the grip attached to the camera. 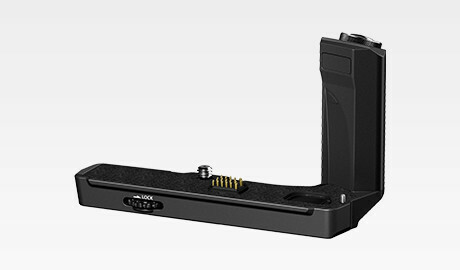 It also features quick shoe compatible rail so that it can be directly mounted on a compatible camera platform. 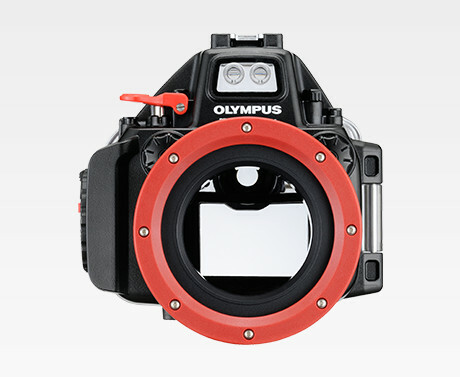 This is a large eyecup. 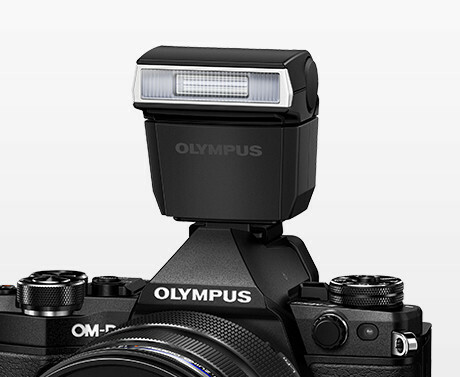 This accessory blocks external light making the viewfinder easier to use. 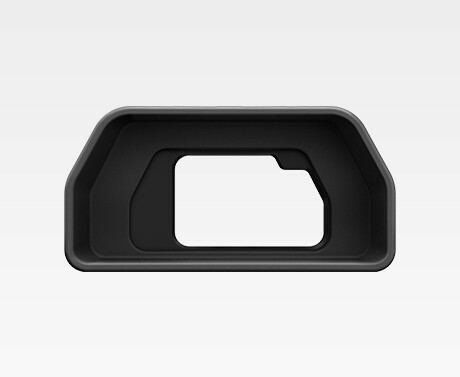 By using materials with elastic properties, the eyecup fits all eyes, regardless of whether the user is wearing glasses or not. 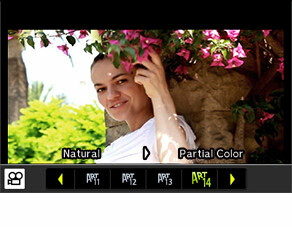 Support from both the eye area and both arms improves stability for a posture that reduces camera shake. 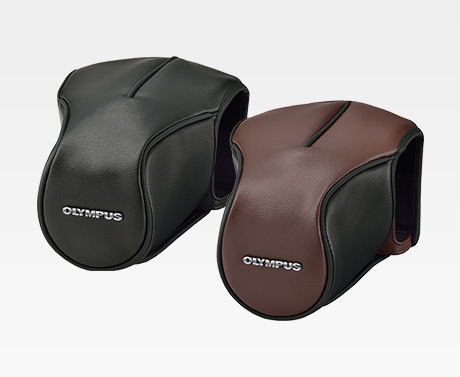 This is an optional leather cover and body jacket which allows quick shooting. With the front cover removed, it can be used as a body jacket. 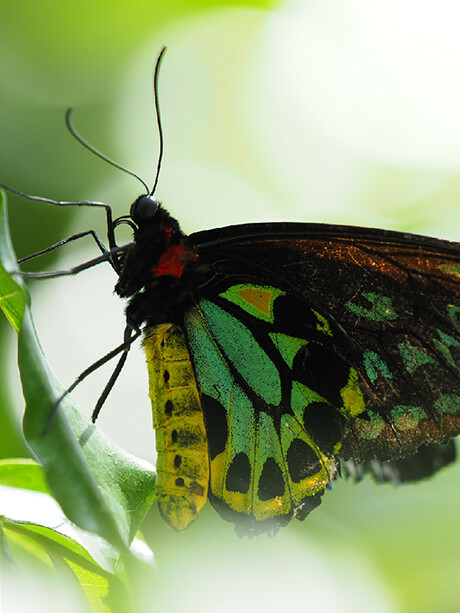 Even with the body jacket attached, the vari-angle monitor and a tripod can be used, connector covers can be opened and closed, and SD card can be taken out. Strong split leather is used for the outer layer. 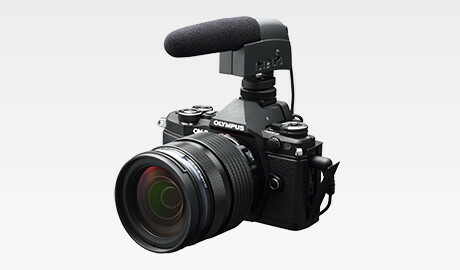 It can also be used with the EP-16 large eyecup attached. This is an optional accessory. 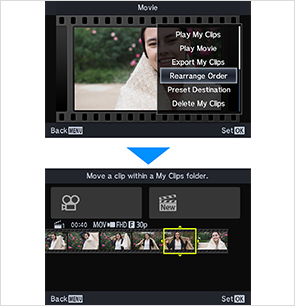 Clip recording times are available in 1, 2, 4, and 8 seconds (default setting is 4 sec.). Shooting time can be extended by pressing the button again while recording. 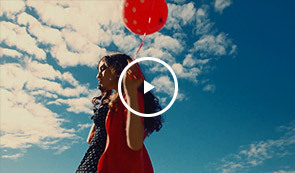 The bit rate is fixed at Fine when merging and exporting as a single file. 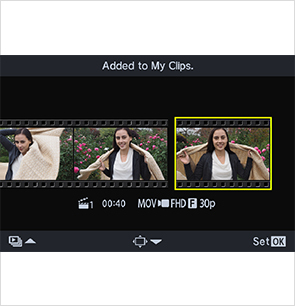 Clips with different frame rates cannot be combined in to a short movie. 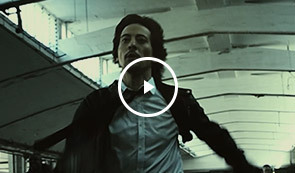 "Joy" is set as the background music (BGM). 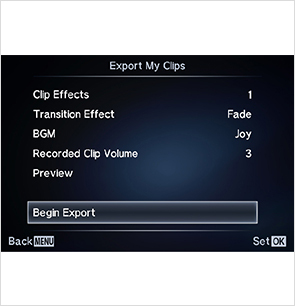 You can download up to 10 other BGM tracks from the Olympus digital camera BGM downloads site. 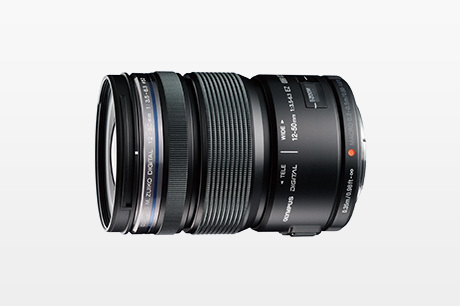 Heralding a new standard of M.ZUIKO lenses as the first model in the new M.ZUIKO PRO category, the M.ZUIKO DIGITAL ED 12-40mm 1:2.8 PRO lens is engineered to meet the needs of professional photographers in all respects. 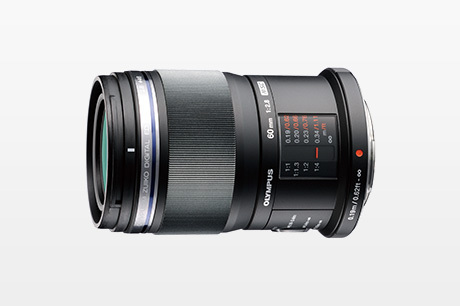 When combined with the OLYMPUS OM-D, this large-aperture lens achieves the reputation of an unbelievably fast AF high-performance standard zoom. 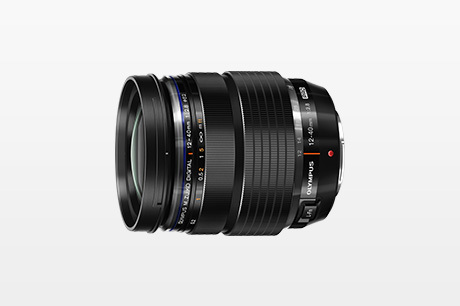 Its constant, bright aperture value of f2.8 at all focal lengths (equivalent to 24-80mm on a 35mm camera), combined with other sophisticated technologies including an MSC and Manual Focus Clutch mechanism, deliver high-grade image creation for a wide range of photographic styles, regardless of lighting conditions and distance. The compact and lightweight design also has a dustproof and splashproof construction compliant with professional use, expanding shooting capabilities even in the most testing of environments.